Nurse aide training programs (NATP) within the state prepare students for the state evaluation and equip them with the skills to provide safe and effective care to residents in a healthcare setting. Training programs typically offer 80 contact hours of training including 40 classroom hours and 40 hours for clinical practicum. Upon completion of the NATP students are eligible to challenge the state exam administered by Prometric. The 120-hour nurse aide training program at Express Training Services is approved by the Commission for Independent Education (CIE) under the Florida Board of Education. Apart from the full 120-hour training, students also have the option to enroll in the CNA Exam Preparation course or the Weekend Warrior CNA training. The program comprises of classroom lectures, hands-on labs and clinical practicum. Applicants must attend the first informational session as a requirement for continuation with the program. At the end of the training, graduates are eligible to challenge the state exam at the same facility. Total program cost is $1,099 inclusive of tuition, registration fee, books and state exam fee. The 165-contact hour nurse aide course at Santa Fe College prepares students for entry-level employment in a healthcare setting. The program comprises of classroom training, labs and clinical practicum. 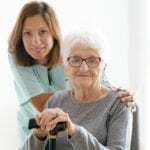 After students acquire vital knowledge and skills in the classroom and lab, they transfer to local nursing homes to work under the supervision of a Registered Nurse for the final weeks of the program. Students must achieve a passing grade of 75% in order to graduate from the program. Graduates are eligible to challenge the state competency exam to obtain a listing on the state’s Nurse Aid Registry. The estimated cost of the training is $2,457 plus the cost of textbooks, fees, uniform and supplies. Total Healthcare Solutions’ nurse aide training prepares students for the state nurse aide evaluation and the world of work. 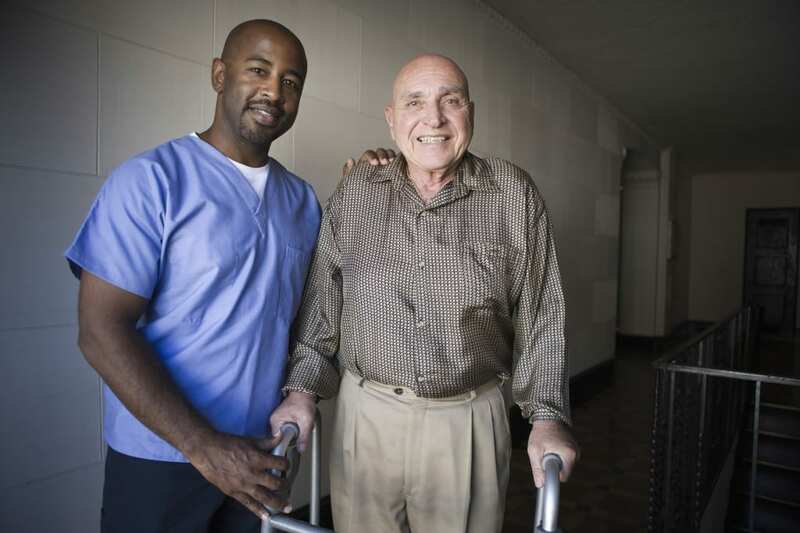 During the 40 hours of training, experienced instructors equip students with the skills they need to care for residents in hospitals, nursing homes, long term care facilities and home health agencies. Students learn basic nursing skills, patients’ rights, law and ethics, interpersonal communication, anatomy, nutrition and feeding, CPR, safety, emergency procedures, observation and reporting, charting, patient transfers and personal care and grooming. Tuition is $400 plus the cost of textbooks and supplies. Thanks Karen Brown! Can you share a link where readers can find out more about this class?